As a business owner, you may already understand the importance of establishing and controlling a web presence for your business. If you do not do this, you leave it in the hands of others to dictate what information (good or bad) people get about your business. I agree with you! No one NEEDS a website. Do you NEED a car or any other vehicle? Most of us do not! A vehicle is merely a transportational tool. While you do NOT need one, having a vehicle probably gets you where you want to go (from point A to point B) a whole lot fast. Likewise, a business website is merely a marketing tool. You do NOT need one, but having a website for your business can help you reach your business goals more easily and more quickly. However, like any good tool, your business website should be well built, properly used and well maintained if it is to accomplish its purpose - grow your business. Awesome! However, having a Facebook page (or other social media outlet) as your ONLY (or main) form of web presence is NOT wise. It leaves you vulnerable to whatever changes they make to their various policies. It is true that there are still some people using, and web designers building, static brochure-style websites. In the rapidly evolving world of web technology, using a static, brochure-style website for your business is comparable to a person still using Windows 2000 or Windows XP. Doing so puts you at an immediate DISADVANTAGE to your competitors who have chosen to get with the times. Be honest, if you were going to buy a brand new PC (desktop/laptop) today or upgrade the one you have, would you ask for Windows 2000/XP to be installed on it? Hardly likely! Just like Windows 2000/XP were great in their time, so too static, brochure-style websites served their purpose (of being a digital business card) prior to the advent of websites driven by a CMS (content management system). Brochure-style websites worked well when the number of businesses online were much fewer and when people were still receptive to disruption marketing techniques. Nowadays, people do not want to be talked at via a static, brochure-style website. Rather, they want to be engaged with via dynamic means. If not a static brochure-style website, what then? a DOMAIN NAME you own. With this in mind, here at iBeFound, we do NOT build static, brochure-style websites. Nor do we build websites that are JUST dynamic. No! Our websites are CMS-based. This means they are MORE THAN dynamic. We should point out that while ALL CMS-based websites are dynamic, NOT ALL dynamic websites are CMS-based. 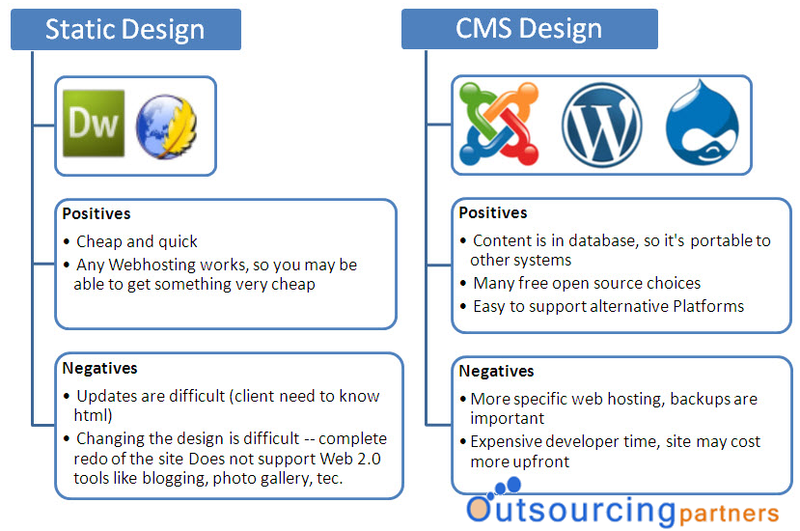 Which CMS software do you use to build websites? Our websites are built using WordPress (the leading CMS for websites) because we want to future-proof your website. In addition, the WordPress community has developed a vast array of plugins and themes that can be used to EASILY implement almost any functionality your website might need. NOTE: WordPress is a free, open-source software and there are 31,000+ plugins and 2700+ themes available for free. Some plugins and themes offer increased functionalities with a paid version. So then, why does our website creation cost what it does? Because, you are paying for our EXPERTISE in putting the pieces together to create a user-friendly and search-friendly website that you and your web visitors will love AND the long-term VALUE that it will bring to your business. What about the look on mobile devices? The use of tablets and smartphones is becoming more commonplace. As such, it is vital to design websites with this in mind. 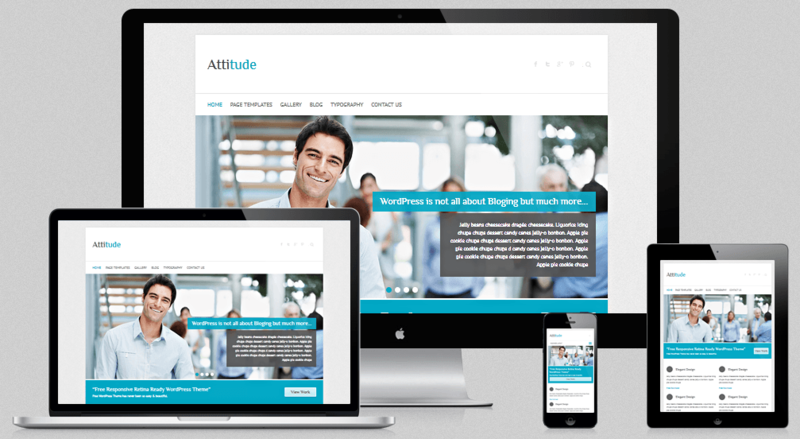 We use RESPONSIVE themes to make your website device-friendly. This way, your website will look great to your visitors whether they are using their desktop, laptop, tablet, or smartphone. Ok! I guess it's decision time. Any last words? We believe that taking your hard-earned money for a product that is inherently flawed is irresponsible and self-defeating. The World Wide Web offers you the ability to comparison shop. The eyes of more and more consumers are being opened to the reality of vast discrepancies between cost and value rampant in some industries in some parts of the world. We prefer to build our business on a foundation of quality, trust, and education. 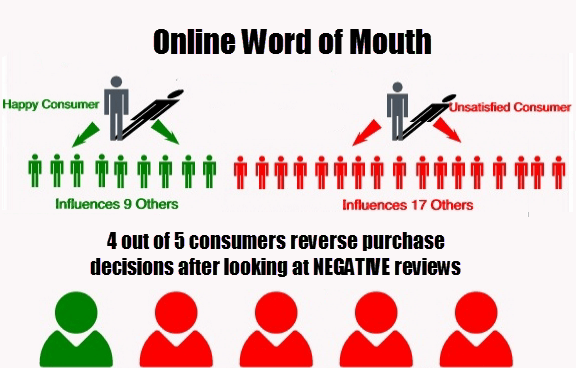 That is why our websites are reasonably priced, user-friendly, device-friendly, and search-engine-friendly. That being said, you are now in a position to make an WELL-INFORMED decision. Will the website be secured against hackers and spammers? Will the website be configured to be backed up automatically? Will the website be optimized for speed and search? Will the website be mobile-friendly? If yes, Responsive or Adaptive? How many page creations are included in the cost? Is data entry of information you provide included? ...to make an investment in the long-term success of your business, let's get it DONE RIGHT.